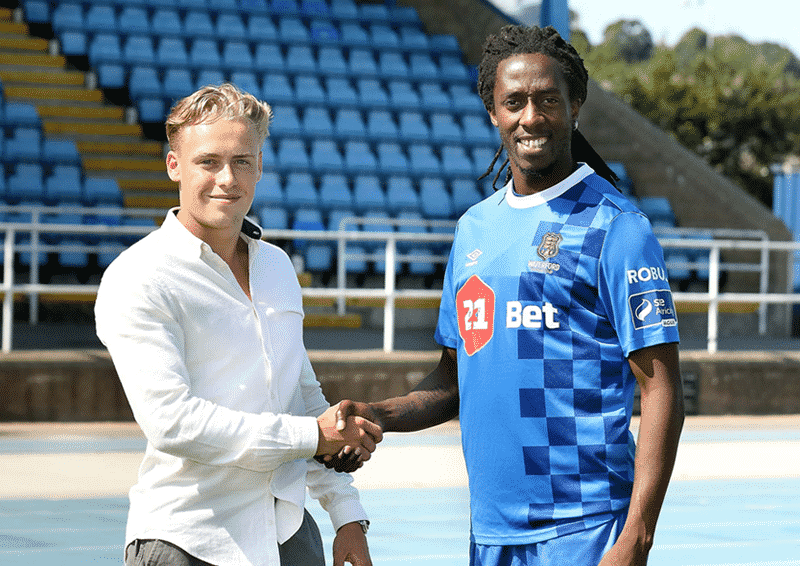 Waterford FC are delighted to announce the signing of Portuguese-born, Angolan international, midfielder Carlos Wilson. The midfielder, an Angolan international, joins the clubs after a recent spell with Portuguese side União da Madeira. He’s also had spells in Spain, Belgium and Greece. The club can also confirm that John Kavanagh has returned to Cork City after the completion of his loan deal. Wilson becomes the club’s latest signing and will go straight into the squad pending international clearance. Speaking after signing today, the 29-year-old former Deportivo de La Coruña player, known as “Rudy” was delighted to join the club. 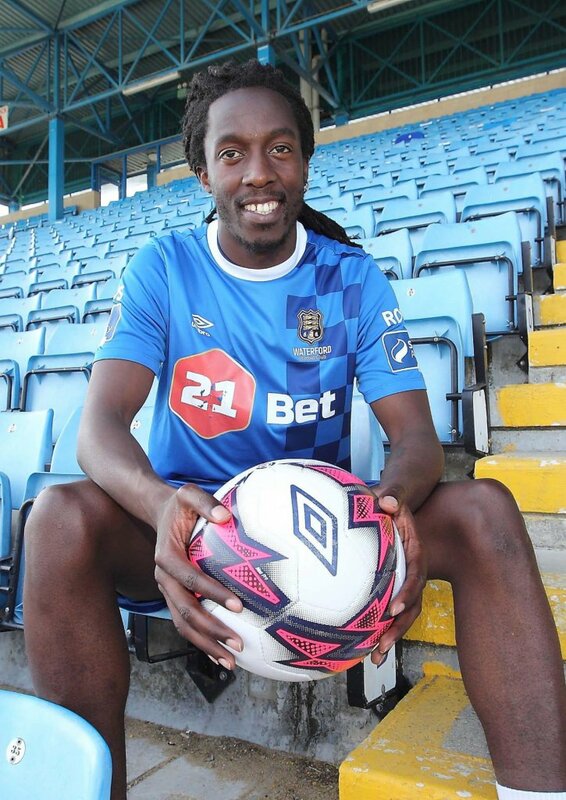 “I am very pleased to be joining Waterford FC. I had a great welcome from the staff and the boys since I’ve come in. My first impression was positive and I was blown away by the depth the coaches go into in training. 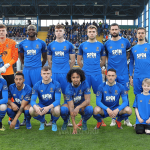 Speaking after the signing, Waterford FC manager Alan Reynolds said: “He’s come in and he’s done well with the lads so we delighted to get him sorted. He’s a big, strong lad and we think he’ll suit what we’re trying to do. 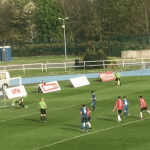 The club would also like to thank John Kavanagh who has returned to Cork City after the completion of his loan deal. 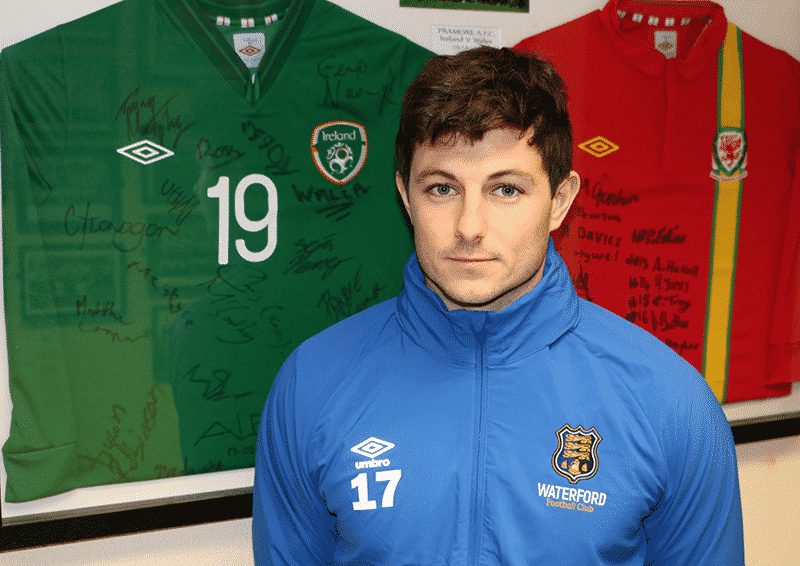 Injury put a stop to Kavanagh’s run of games at the Blues but the club wish John all the best.